Team Southeast – Venezuela is ready for his second monument race, the Ronde Van Vlaanderen who is arrived at his 100th edition. 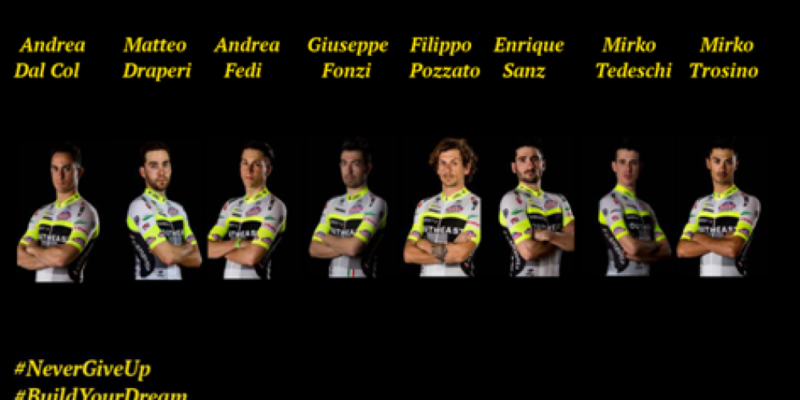 The team, directed by the DS Serge Parsani and Luca Scinto, will be captained by Filippo Pozzato, the last italian who got really close to the victory in 2012. The team will have at the start a lot of young riders, all at their first participation in the “Ronde” except for Enrique Sanz who raced in 2015 with another team. In the line-up there will be space also for two neo-pros, Matteo Draperi and Mirko Trosino, as a confirm of the work on the development of young riders made by our team. Young riders and fighting spirit in this historical Ronde Van Vlaanderen.